Chen Zhang is the CTO of JD.com, in charge of driving R&D growth in big data and cloud computing, as well as technical support for the daily operation of JD Mall. He leads a team of approximately 12,000 engineers and researchers focused on driving R&D growth in big data and cloud computing, as well as technical advances that enhance the online shopping experience. 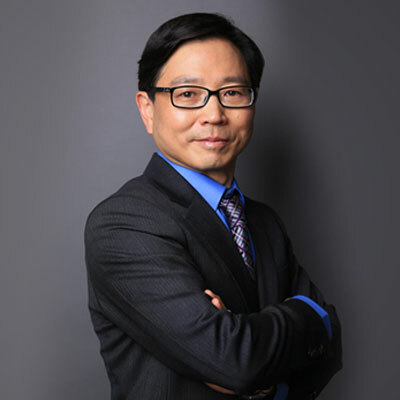 Chen has over 20 years of experience in software development and management. Prior to joining JD.com, he worked at Yahoo for 18 years , at one point responsible for the development of Yahoo Messenger and more recently heading the global research and development center at Yahoo Beijing. Before that, he worked in DEC and Oracle Corporation as head of technology.